Developing mental health initiatives to develop awareness. Mental health projects here are understood in their wider sense to be including addictive disorders and epilepsy and making use of the similarities and synergies that exist between these diseases. 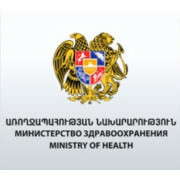 The Republic of Armenia Ministry of Healthcare is a republican body of executive authority, which elaborates and implements the policies of the Republic of Armenia Government in the healthcare sector. The mission of the Ministry of Health is to design and implement the state policy in the field of health in accordance with the laws and regulations in force in Benin as well as vision and government policy. 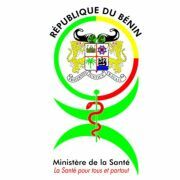 The vision of the Ministry of Health "in 2025 Benin has a functioning health system based on individual and collective public and private initiatives, to the Offer and the permanent availability Care Quality, fair and accessible the populations of all categories, based on the values ​​of solidarity and risk sharing to meet all the health needs of the people of Benin." Strategic Area 1: Reducing maternal and infant mortality prevention, the fight against the disease and improving the quality of care. Strategic Area 2: Human resource development. 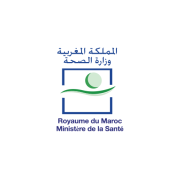 Strategic Area 3: Strengthening partnership in the sector and promoting ethics and medical ethics. Strategic Area 4: Improvement of the financial mechanism of the sector. Strategic Area 5: Strengthening the management of the sector. 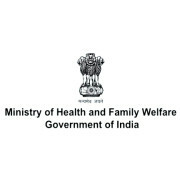 Directorate General of Health Services (Dte.GHS) is attached office of the Department of Health & Family Welfare and has subordinate at offices spread all over the country. 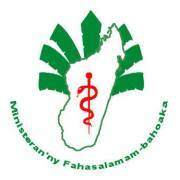 The DGHS renders technical advice on all medical and public health matters and is involved in the implementation of various health services. 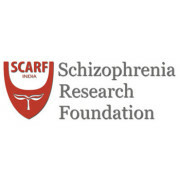 SCARF is the acronym for the Schizophrenia Research Foundation, a non governmental, non profit organization in Chennai (Formerly Madras) in south India Founded in 1984 by a group of philanthropists and mental health professionals led by Dr. M.Sarada Menon, an internationally known psychiatrist, SCARF has established itself as a center of repute in rehabilitation and research in disorders of the mind. The present team led by the Director Dr.R.Thara is composed of psychiatrists, psychologists, social workers, rehab personnel, administrative and support staff. 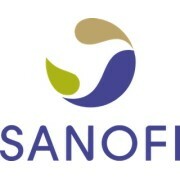 SCARF is one of the very few NGOs in the world to be named as a Collaborating Center of the World Health Organization ( WHO) for Mental Health Research and Training. Research into biological, social and psychological aspects of Schizophrenia. Treatment and rehabilitation of people suffering from Schizophrenia and prevention/ reduction of disability. Community outreach programmes in urban slums and villages to offer treatment and improve awareness. Educating the public about Schizophrenia, to create awareness and understanding, to facilitate early detection, and to eliminate social stigmatisation. Training programmes to various groups of workers on principles of detection and management of mental illnesses. Lobbying extensively with the Government and other apex bodies for programmes for the mentally disabled. The World Association of Social Psychiatry (WASP) was founded in 1964 by Joshua Bierer of the U.K. et al. Initially, it was named "International Congress of Social Psychiatry." From the 6th Congress, it was named "World Congress of Social Psychiatry." - To study the nature of man and his cultures and the prevention and treatment of his vicissitudes and behavioral disorders. 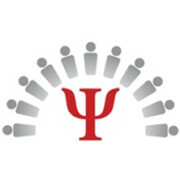 -To promote national and international collaboration among professionals and societies in fields related to Social Psychiatry. - To advance the physical, social and philosophic well-being of mankind.